May Bank Holiday Weekend is a great time to get away on a short holiday. With the addition of the May Bank Holiday you can stretch that weekend getaway into a long weekend away. This year the May Bank Holiday falls on May 6th. So now is the time to get that thinking cap on and discover where in the world you can go. 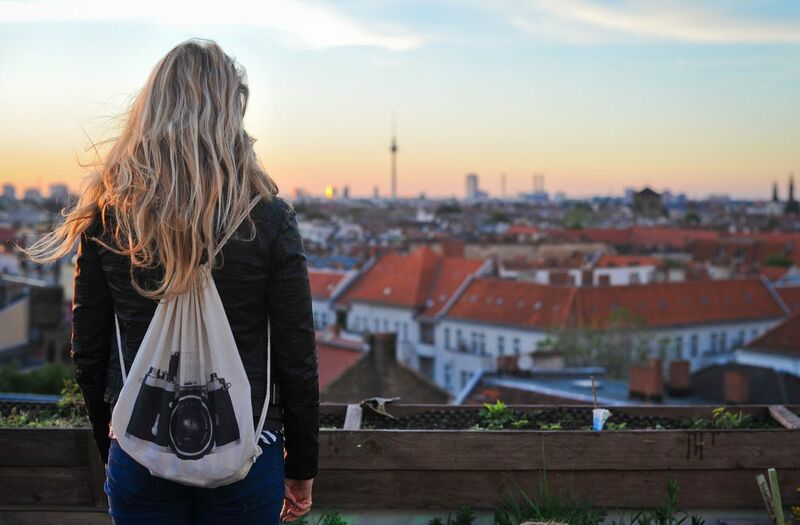 This short travel guide will help to inspire you. 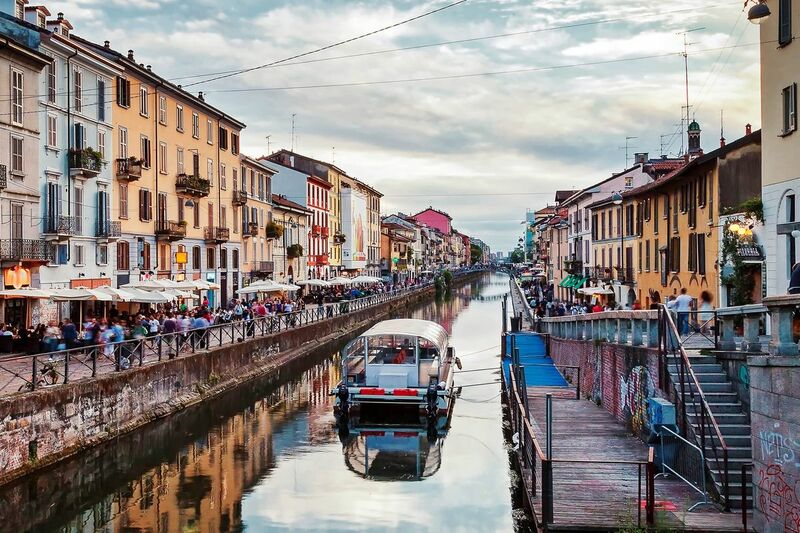 Home to the national stock exchange and the global capital of fashion and design, Milan in the north of Italy has more to it than money and style. It has amazing art, architecture and an appreciation for locally produced food. And speaking of food, if you decide to stay longer than the weekend – Milano Food City takes place from May 7th to May 13th. This week-long festival is dedicated to food and celebrates with food events and tastings, art and culture. Walk in the footsteps of Leonardo da Vinci by visiting the Museo Nazionale della Scienza e della Tecnologia that is dedictated to him. Keep an eye out for ‘Leonardo da Vinci’s Horse’ in front of the Hippodrome, or the monument of him in Piazza della Scala. And of course go see his fresco, one of the most famous Renaissance masterpieces in the world, The Last Super at Cenacolo Vinciano. And whilst following in his footsteps, be sure to watch your own and take yourself to Duomo di Milano, for its magnificent gothic architecture. 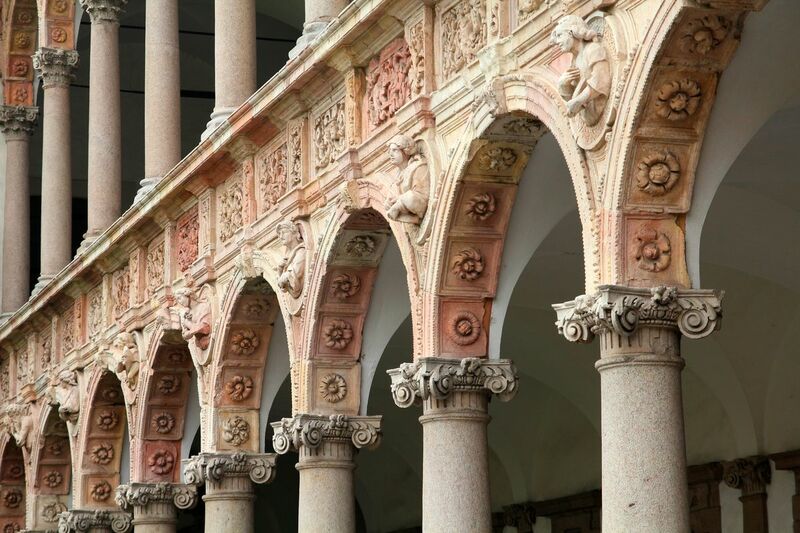 Visit Sforzesco Castle for its Medieval-Renaissance fortress and art museums inside. Witness an opera at the Teatro alla Scala or just soak up the sun, and people-watch from one of the many cafe’s on Piazza del Duomo. 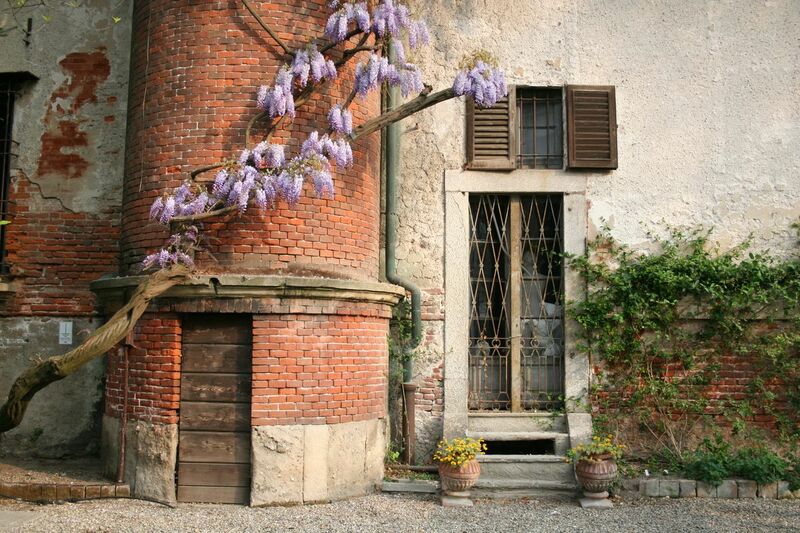 Milan weather in May: Weather-wise May is one of the best times of year to visit Milan. Expect highs of 23 degrees and lows of 14 degrees Celsius. You’ll also beat the crowds and high temperatures that usually hit the summer months. 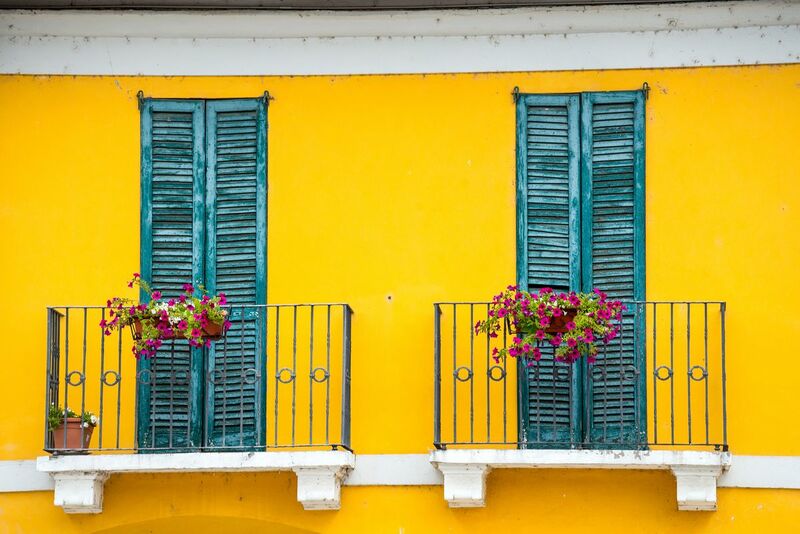 Looking for guaranteed sunshine? Where is hot in May for a holiday in the sun! Krakow in the south of Poland is Poland’s second largest city and one of the oldest cities in the country. Dating back to the 7th century, the city is steeped in history. 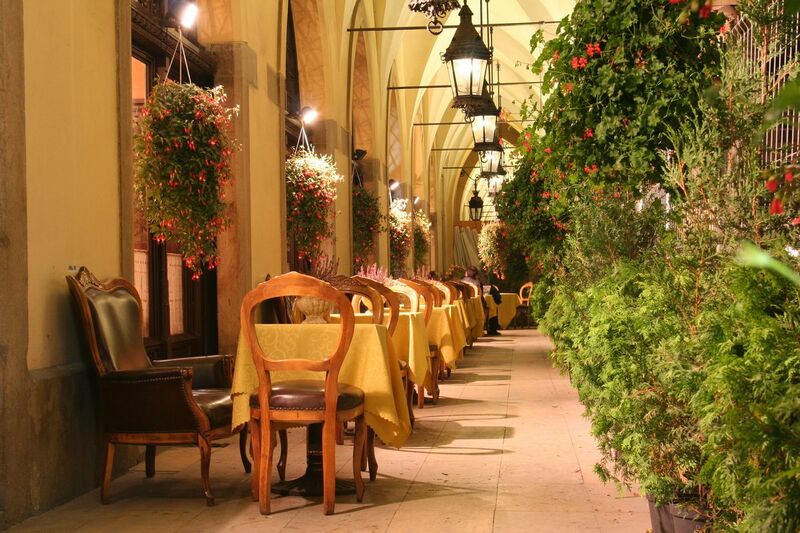 But alongside its ancient past is its up-to-date present, and Krakow is renowned in Poland as an economical hub. Home to a number of universities, international academies and multinational companies. The city really is a mix of old and new. 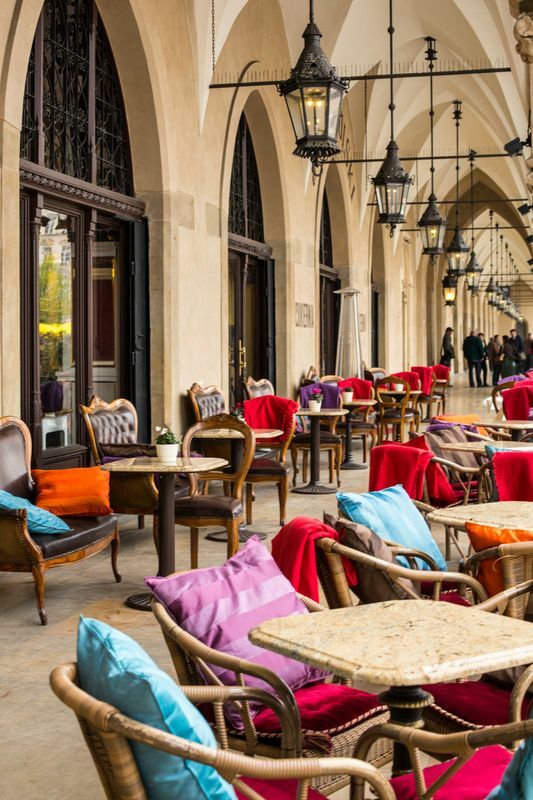 Sightseeing in Krakow is simple – there is a tour to satisfy all tastes. From bike and segway tours of the Old Town, to Krakow’s Jewish District tour with Schindler’s Factory visit. As Krakow is found riverside why not take a cruise down its Vistula River. Or if all of that is too energetic then relax as you tour the city in an electric car! Must see’s include the Wieliczka Salt Mine, Wawel Royal Castle, The Cloth Hall and St. Mary’s Basilica. For a refreshing drink at the end of your sightseeing days head over to trendy and creative Kazimierz in the Jewish quarter. For events around the May Bank Holiday. The OFF Camera – Outdoor Cinema on Plac Szczepański and on the Wisła Boulevards take place until Sunday May 5th. Parsely Market takes place on Saturday May 4th on Plac Niepodległości. And the renowned Sunday Flea Market ‘Plac Targowy Flea Market‘ takes place on ul. Grzegórzecka. 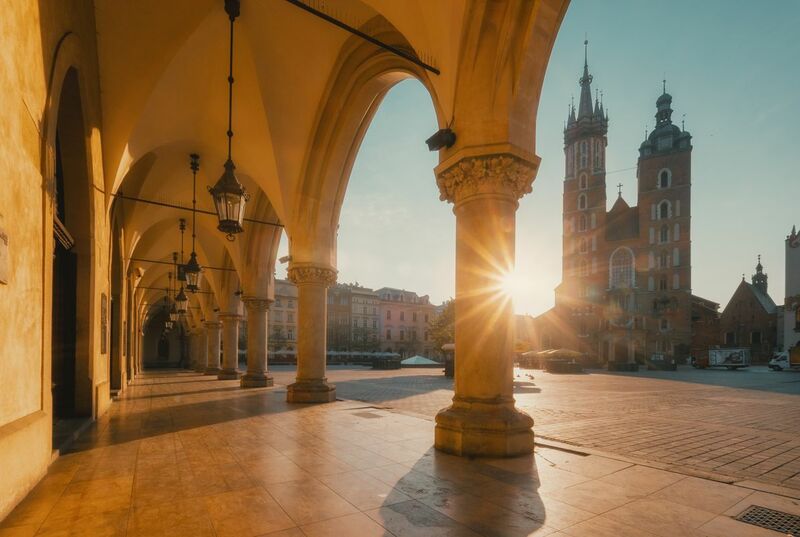 Krakow weather in May: May is an excellent time to visit the city, especially for May Bank Holiday weekend. This month brings with it milder weather and few rain showers. Expect highs of 19 degrees and lows of eight degrees Celsius, perfect for a spring summer break. 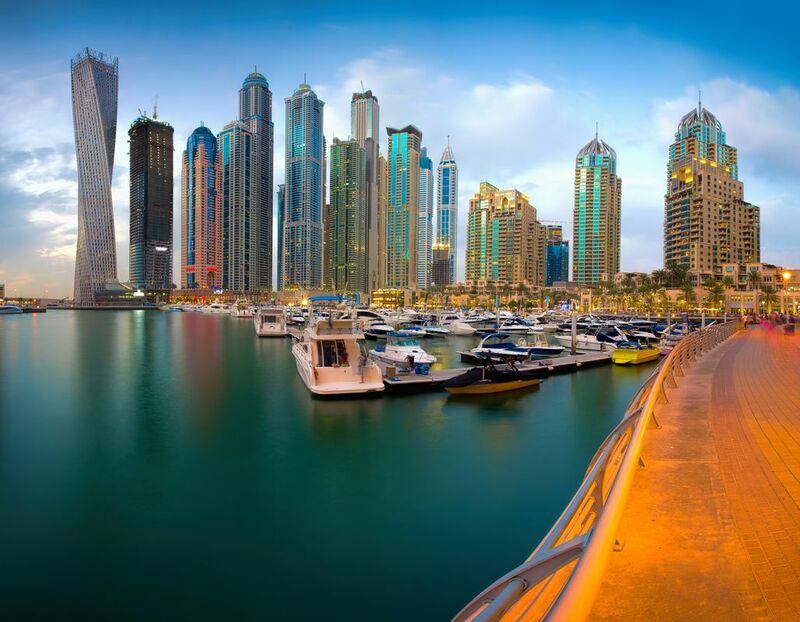 Known for its luxury hotels and shopping, its modern architecture and manmade islands Dubai has more than plushness to offer its visitors. 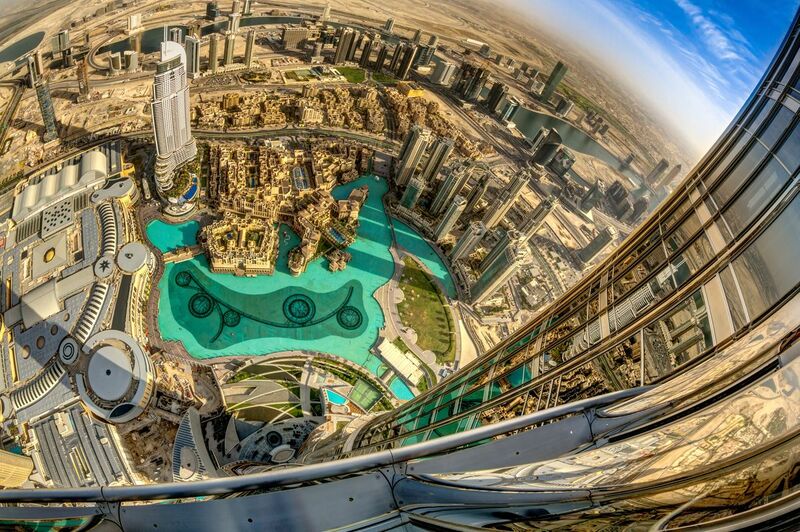 Start off by taking in the sights from the tallest building in world! Burj Khalifa stands at 828 metres high, do look down, and around from the observation deck on the 124th floor, or if you’re feeling brave from the luxurious At The Top Sky Lounge on the 148th floor! Back down on the ground, and outside of the famous Dubai Mall, you can watch wonderful shows on the Dubai Fountain during the day or throughout the evening. And speaking of water, have you even been to Dubai if you haven’t been to the largest of the manmade islands, Palm Jumeirah. Shaped like a palm tree, take in the sights from the monorail that runs the length of its trunk. Of course you need something old to balance all of that newness. So take a visit to Dubai Creek and learn all about the area’s history at the Dubai Museum. 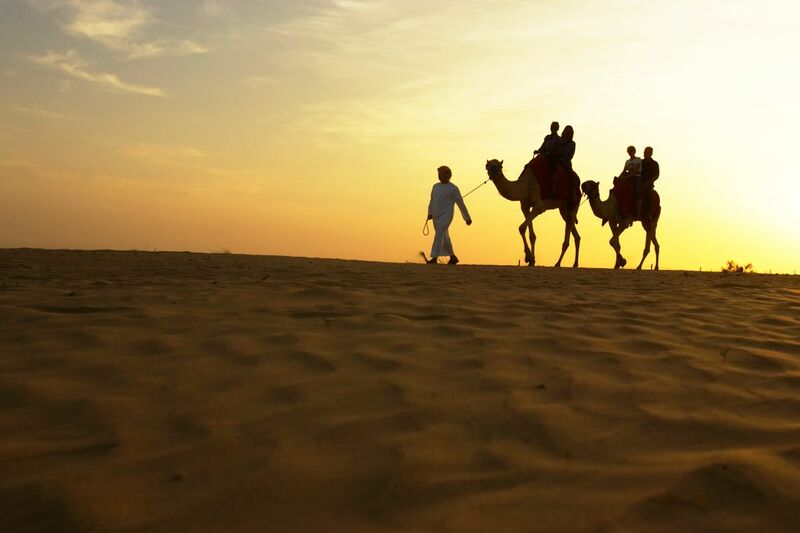 And if that’s not enough then there’s always the beaches and the desert to explore! Just to note – the holy month of Ramadan takes place from May 5th to June 4th. During this time, businesses adjust to the self-reflection and fasting ritual and the city moves a little slower. However each day, after sunset and the breaking of the fast of Iftar – the city comes alive with celebratory gatherings and events. Dubai weather in May: The weather is hot in May. However it’s still cooler than peak Summer months. As the May Bank Holiday weekend is at the beginning of May, expect temperatures that range from highs of 33 to 38 degrees, and lows of 22 to 26 degrees Celsius. On the plus side there’s little rainfall and the sea temperature will be gorgeous and warm. 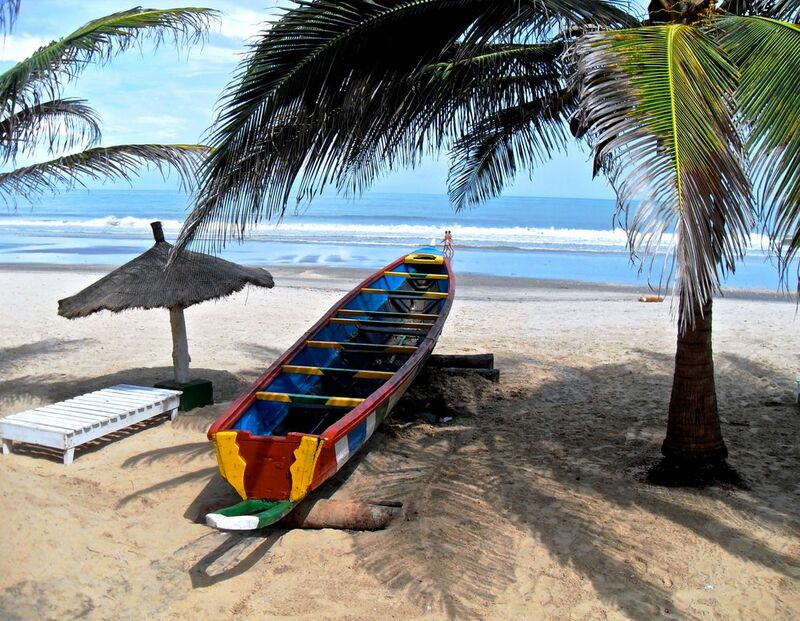 The small West African country of Gambia is the perfect getaway for those who want to laze on the beach, or witness African wildlife in person. Known as the ‘Smiling Coast of Africa‘, there are a number of reasons why a visit this May Bank Holiday weekend should be considered. The capital Banjul, where you’ll fly into, has a busy harbour, a bustling street market called Albert Market, and a look out tower called Arch 22 to keep you photographing and entertained. It also has access to beautifully unspoilt beaches along the country’s Atlantic coastline. 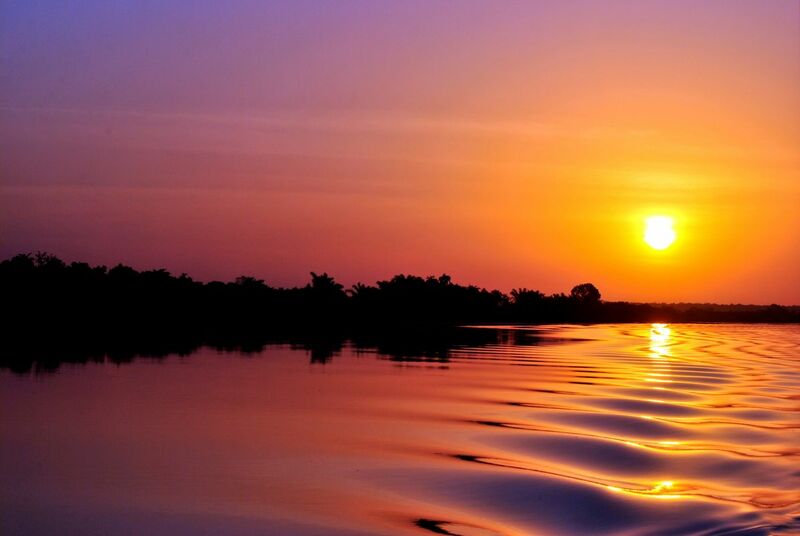 Take a river boat cruise along the Gambia River, which is renowned for its diverse ecosystems, bird and dolphin watching included! If wilder animals are more enticing then a visit to the Kiang West National Park and Bao Bolong Wetland Reserve are a must. 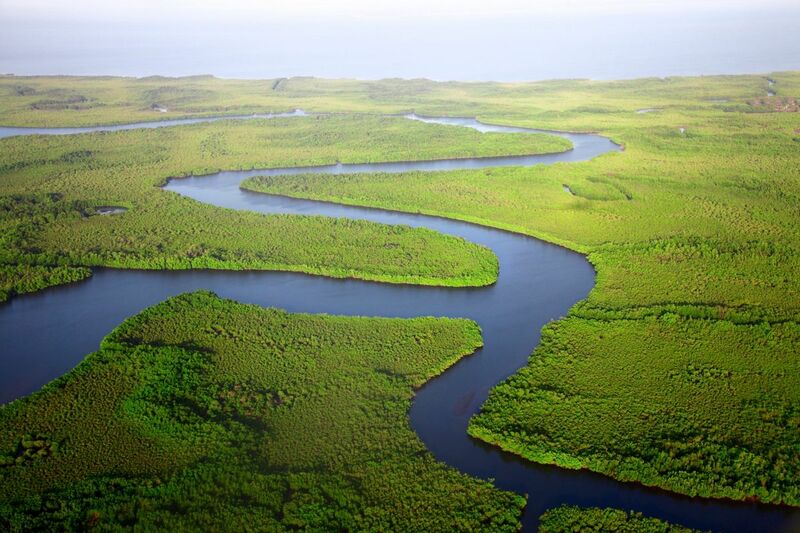 The Kiang West National Park is one of the largest protected nature reservations in Gambia, and it’s home to a diverse range of wildlife that includes warthogs, monkeys, hyenas, leopards, and over 290 species of bird. In the Bao Bolong Wetland Reserve, that can be found opposite the park, you’ll find numerous fish and birds within its mangrove forest, salt march and Savannah woodland. And if you’re lucky you’ll also spot crocodiles and hippos too! When it comes to festivals and events in Gambia, most festivals are based around the annual Islamic festivals such as Ramadan and Koriteh. However there are a number of local celebrations that are also worth witnessing if you get the chance on your long weekend! The most important of these are Naming Ceremonies and weddings. These are usually colourful, energetic and musical affairs that last all day and night! Gambia weather in May: May is an excellent time to visit Gambia. Expect no rain, about 10 hours of sunshine a day, and temperature highs that range from 26 to 32 degrees Celsius. 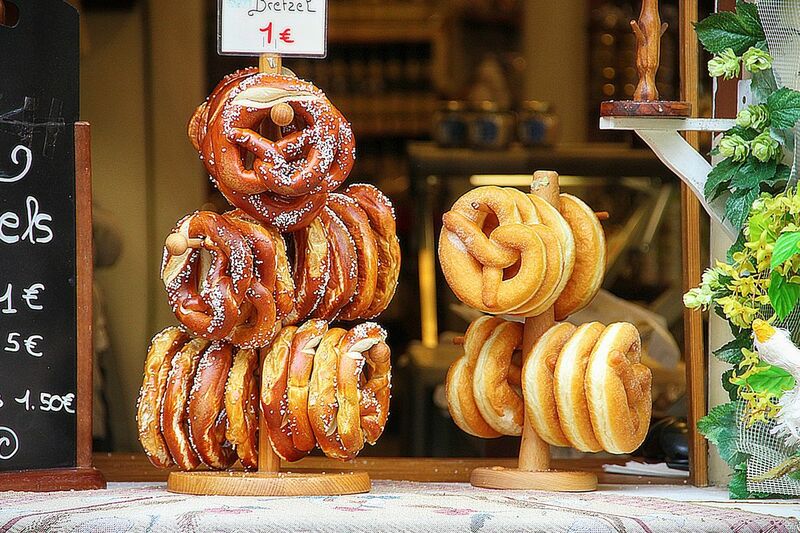 Dating back to the 13th Century, Berlin, Germany’s capital is certainly steeped in history. And reminders of its most brutal history can be found throughout the city. For example the Brandenburg Gate that once divided the city, now symbolises reunification. Or the striking Holocaust Memorial – Memorial to the Murdered Jews of Europe. Checkpoint Charlie and of course the remains of the Berlin Wall. 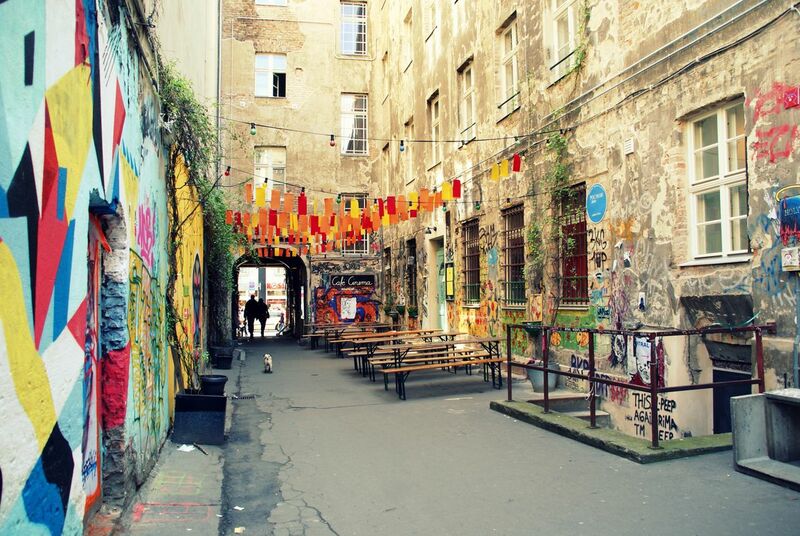 However, although these are must visits when exploring Berlin, they only touch on what the city is about nowadays. Nowadays the city is renowned for its art and culture scene, its ‘modern’ landmarks, food and its family-friendly vibe. Take a walk along Museum Island, for its art, history and architecture. Visit the East Side Gallery, and enjoy this conserved part of the Berlin Wall. It’s adorned with graffiti by 118 artists from 21 countries! And speaking of art – The Open Air Gallery turns the Oberbaumbrücke into an art mile on Sunday May 5th. Expect paintings, photographs and sculptures from over 100 artists, all on the bridge between Kreuzberg and Friedrichshain. For the little ones, there are a number of play grounds throughout the city. There’s also the Berlin Dungeon, Legoland and Madame Tussauds to keep them entertained. Take a trip up the Berliner Fernsehturm, if you have time to spare, or a river boat cruise along River Spree. Berlin weather in May: May is a good time to travel to Berlin, the weather is mild and the days have a ‘stretch’ in them similar to Ireland. Expect highs of about 19 degrees and lows of nine degrees Celsius. Rain isn’t uncommon so pack accordingly. 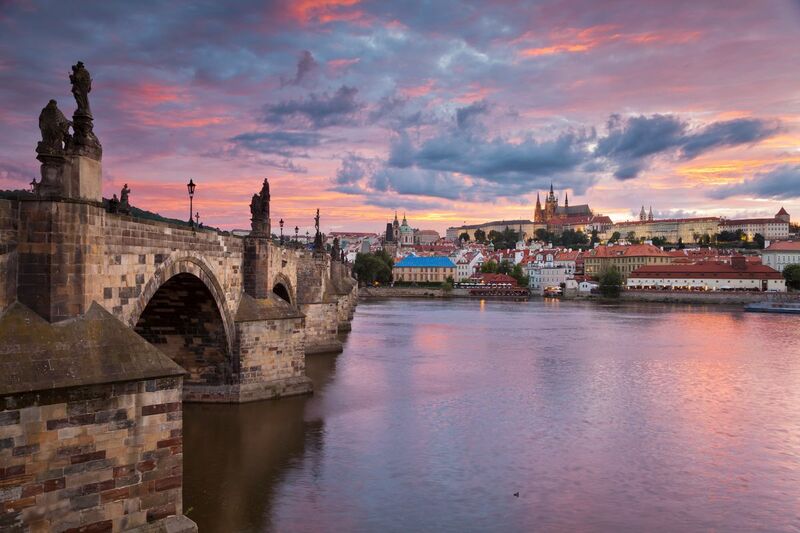 Known as the ‘City of a Hundred Spires‘, Prague the capital of the Czech Republic is also renowned for its beauty. Visit the Old Town Hall with its famous Astronomical Clock. Walk along the winding streets of the Jewish Quarter. 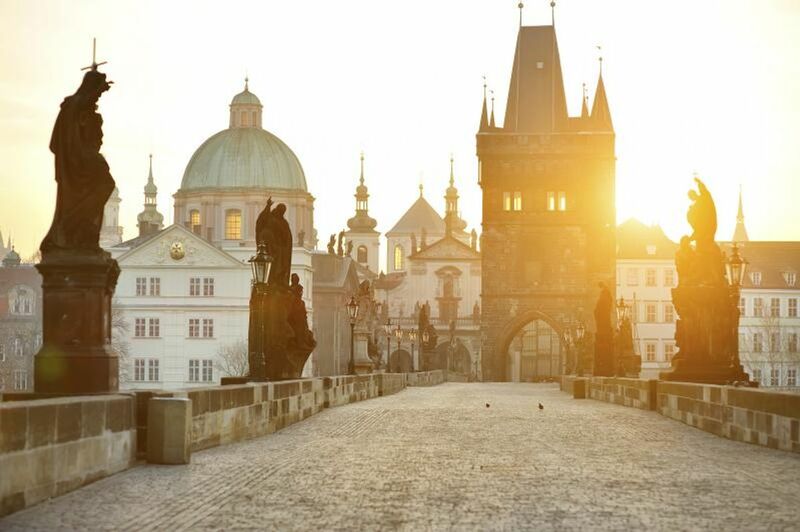 Cross Charles Bridge over the Vltava River and take in its gothic splendour. Or why not sightsee from a cruise on the river instead! Visit the beautiful Church of St. Nicholas in the Lesser Town, Prague Castle and the Palace Gardens. And if those sights aren’t family friendly enough for your little ones, then there’s always Petřín. One of Prague’s largest green spaces, Petřín comes complete with a lookout tower, maze and sits on a 318m-high hill! There are also a number of parks and playgrounds around the city to enjoy. There’s the Artpark at Rudolfinum Concert Hall, especially designed for budding artists. But most impressively there’s Children’s Island (Dětský ostrov) -an island dedicated to children. It can be found on the riverbank between the Legion Bridge and the Jirásek Bridge. It has a huge playground and wonderful views. 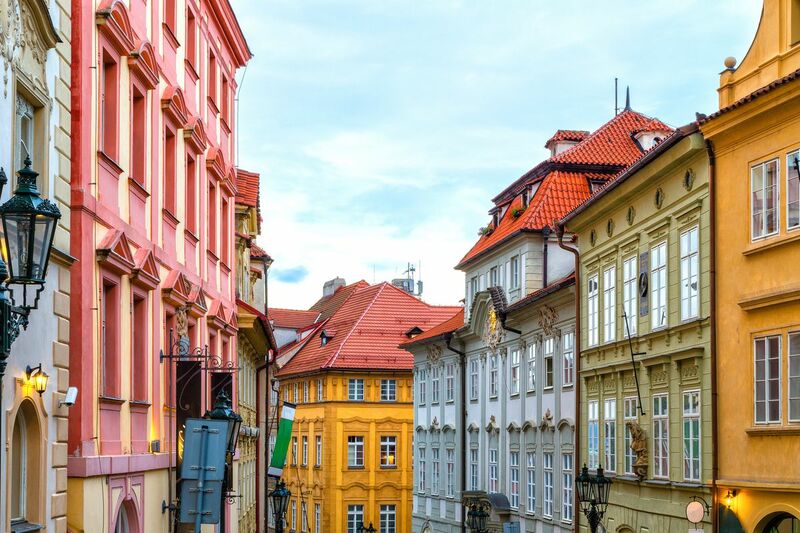 Festivals and events that may interest you during your May Bank Holiday break include – Prague Marathon Weekend, and Prague Castle Easter Market both take place on May 4th and 5th. The Czech Repubrick – LEGO Exhibition takes place from March 1st to December 31st at Hamleys. And to celebrate 200 years in existence, The National Museum in Prague has a special exhibition showing until June 30th, aptly named 2×100. Prague weather in May: With highs of about 20 degrees and lows of 10 degrees Celsius, Prague on May Bank Holiday weekend is an ideal time for some Spring weather sightseeing.